The big release is very close, if multiple updates from developers are to be believed. 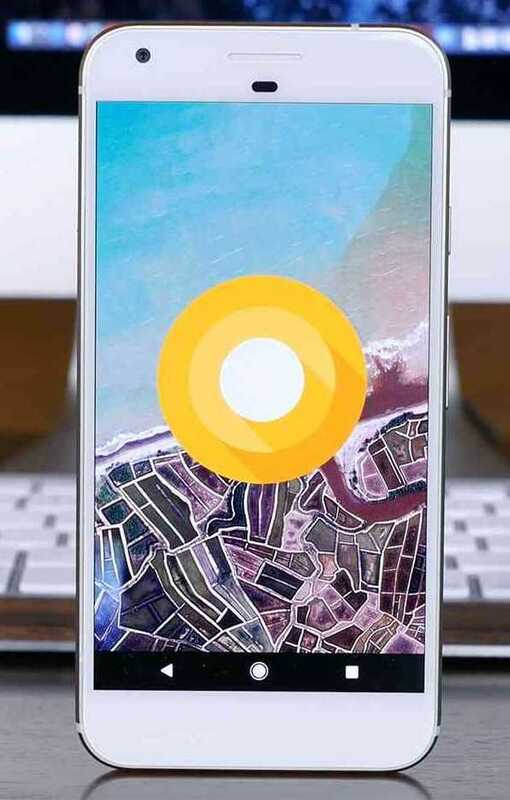 Google’s next big operating system, Android O is going to be rolled out to all manufacturers starting on August 21st. During an earlier press meet, Google confirmed that they are planning to release Android O in the third quarter of 2017 and this seems to be the time. The official launch date is something the company can’t specify because even if they roll out a stable version of the operating system to all manufacturers, it may not be instantly available on smartphones. Each manufacturer has their own customization, themes and exclusive features to be implemented into the software before it is revealed to their users. A company like Samsung would usually take months as they keep the OS in soak test, allowing select group of users to check it before it is rolled out in entirety. They want to make sure it doesn’t stall the phones or create any instability which may irk their longtime customers. The latest news comes from popular internet guy Evan Blass which is known for his authentic leaks of photographs and industry specific news. The Twitter personality has confirmed that Google has planned to officially launch the Android O on August 21st. With just two weeks to go, it is tough to not get excited as this will be the huge upgrade all latest Android phones could receive in 2017. 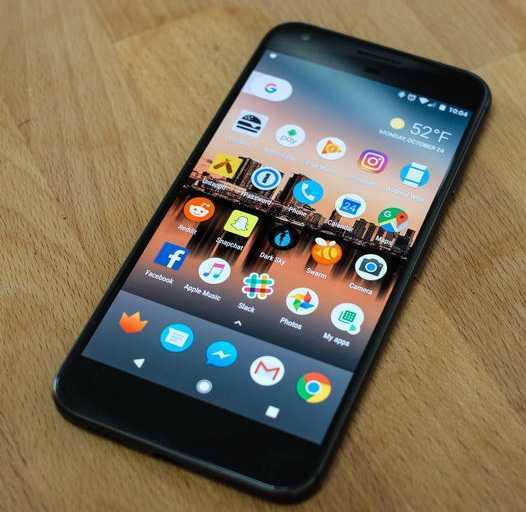 Obviously, Google’s own phones including the newly launched Pixel, Pixel XL and some of the Nexus devices will be the first ones to receive the upgrade. The advantage the company has is that they can roll out a Vanilla version of the operating system on their own devices whereas other manufacturers would like to change the look of the app before it is shown to their users. A lot of nice changes are coming to phones in Android O including the ability to video picture in picture for videos so that you can continue to use other apps while videos are playing and adaptive icons that fit in OEM’s custom UI without looking pixelated or wrongly positioned. The notification panel has received some significant improvements along with the ability to change the background color, snooze and many interesting new additions that makes Android more intuitive than it already is. The update will be the last major OS to be rolled out to the OnePlus 3 and the OnePlus 3T phones, confirmed the manufacturer today.